Nikwax has nominated the environmental project ‘Children of the Sea’, to stand a chance at winning vital funding from the European Outdoor Conservation Association (EOCA) in their 2019 project vote. 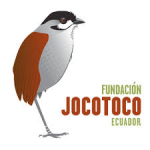 Fundacion Jocotoco aims to protect the most endangered species and most threatened habitats in Ecuador, outside the governmental system of protected areas. Located along a well-established tourist route, the Choco-Tumbesian region is one of the most threatened biodiversity hotspots globally. The Las Tunas community is located in coastal dry to semi-humid forests that are threatened by overharvesting, burning, over-grazing, habitat loss, reduction in water availability, and pollution. Seaborne pollution threatens the Green and Loggerhead turtles. Settlements dump waste into the Ayampe river, on which the ecosystem and globally threatened species such as the Esmereldas Woodstar, the world’s second smallest hummingbird, and the Great Green Macaw, and communities downstream depend. 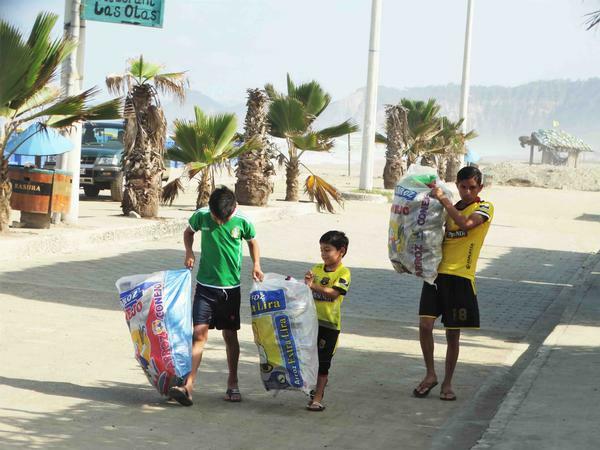 The project will involve communities in cleaning the river and beaches, influencing them to change their behaviour. 11 km of river, 2000ha of forest and 40ha of turtle nesting area will be cleaned by school children. A control hut at the river entrance will reduce the problem of illegal waste dumping. Signs erected along beaches and roads will highlight the issue and a tourist tax will make this project sustainable. Workshops will teach women to make handicrafts, provide local food and accommodation. 5,000 native seedlings will be planted on 6ha of degraded land as food for the Woodstar and macaw. They want to win funds of €29950 in order to try and complete this urgent project within a 12-month timescale.